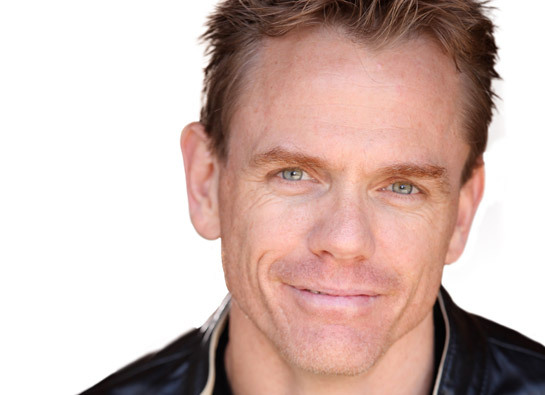 Comedian and sitcom survivor Christopher Titus brings forth a more playful and personal set of material on a new double album, “Voice in My Head,” released by Comedy Central on December 6. Titus begins the performance, long enough to require two CDs, with a Prince and Bruce Springsteen-inspired preacher-style introduction that segues right into his act. Titus really hits his stride and delivers a Carlin-worthy piece with “The Word ‘Retard,’” in which he takes a strong but still funny stand against political correctness. Titus makes it specific and clear that using the word ‘retard’ is never meant to malign or even mean those with mental disabilities. Throughout “Voice In My Head,” Titus spares himself least of all, and freely shares many times where his behavior has been, well, retarded. He refers to it throughout the album as “the church of the epic fail,” saying that he often snatches failure out of the jaws of success. Notoriously, Titus recounts again on this album, that he made the wrong kind of comment to the wrong Fox TV executive that led to his sitcom getting shifted around on the schedule and eventually canceled. That continues in two pieces on the album, “The Viper Incident” and “The Tako Incident,” where given the opportunities to race a sports car and put on a protective suit to be attacked by a US Army dog, respectively, he does just the wrong things at the wrong times – resulting in the kind of epic failures that are a running theme of the album. Lastly, “Voice In My Head” closes out with an endearing story of Titus getting to meet Springsteen himself, who Titus idolizes. In telling this story, Titus what he thought in his own head through the experience, as any fan of the Boss likely might be thinking in the same situation. This album, coming two years after “Neverlution” (see review, 6/28/11), does carry the same tone and style, but Titus focuses on different subject matter, and that makes it a performance one would be more likely to come back to again repeatedly over time.